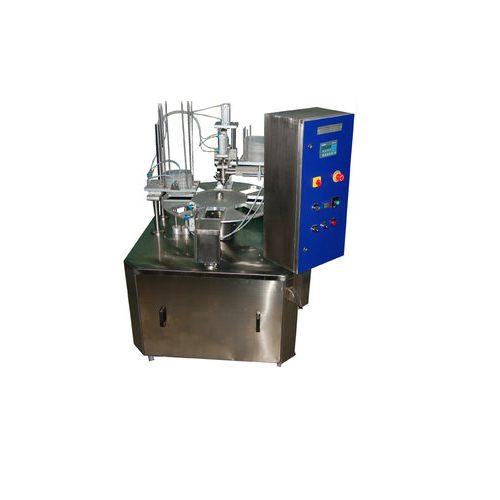 We are a leading Exporter of rotary cup filling machines, rotary tube filling machine, semi automatic cones filling machine and automatic rotary curd filling machine from Anand, India. Filling speed is adjustable to avoid tail/Splashing of the product. Machine output 1200 tubs per hrs. 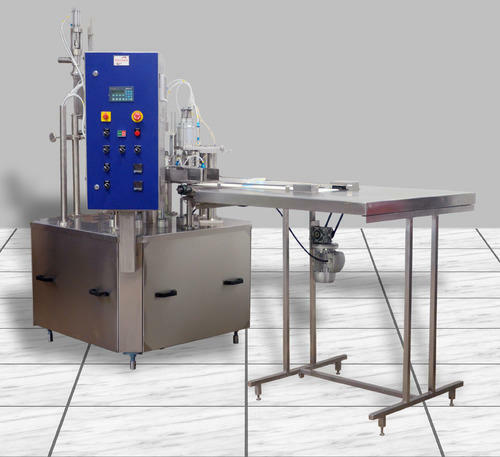 Our RTF-10 can be filled with varieties of ice cream such as plain or with ingredients or with ripple using required attachments offered with the machine separately. 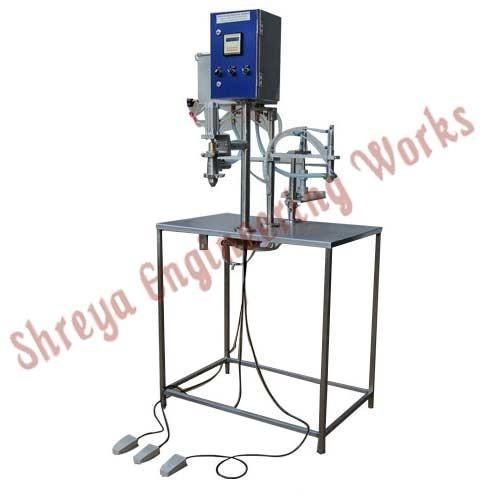 Offered products are quality tested on various parameters by our highly skilled professionals before they are dispatched. These are manufactured under the strict guidance of highly skilled professionals that ensures its long life. Moreover, assuring to deliver these products in given period of time. Looking for “Rotary Filing Machines”?